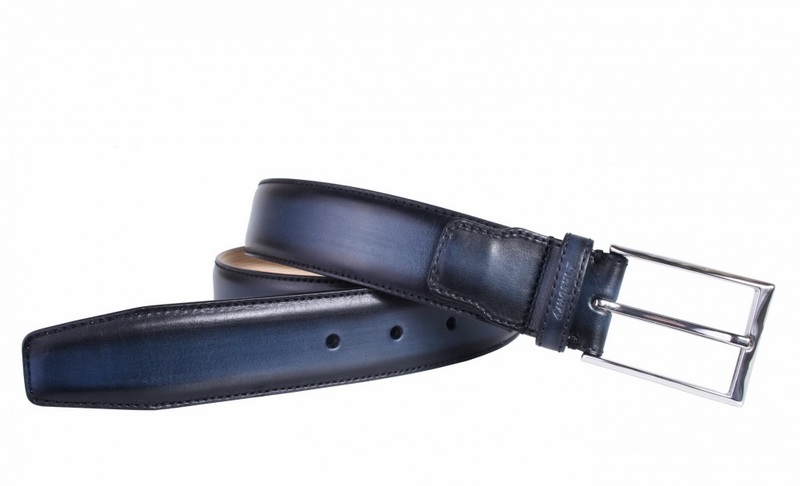 Our leather belts can be adjusted! Unscrew the buckle, cut off the extra belt and screw back the buckle. 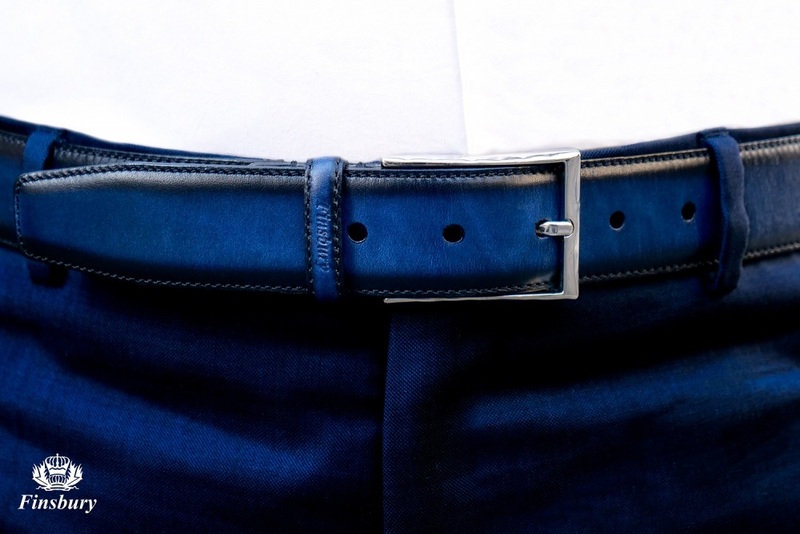 Our blue patina leather belts are 100% made from genuine leather, hand stitched and finished. We only use the same leather we use for our footwear to guarantee the colour matches our shoes as closely as possible. 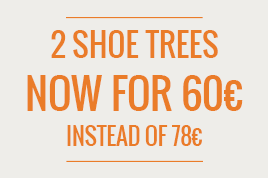 Available in two sizes, the length can be adjusted very quickly. To adjust the length, all you have to do is unscrew the buckle, cut off the extra belt making sure it is at your size and screw back the buckle.